Major disasters can degrade or destroy critical communications infrastructure, making it all the more difficult for first responders to carry out their life-saving missions. We saw it in Hurricane Katrina, for instance, where “first responders were unable to coordinate search and rescue operations efficiently and effectively without communications to guide them … [and] assistance from other states could not be delivered in a timely manner due to lack of communications,” according to a U.S. Army War College analysis. Now the Army National Guard says it is meeting with success in a pilot effort to leverage military communications capabilities to support domestic emergency disaster response. Launched in mid-2017, the Disaster Incident Response Emergency Communications Terminal, or DIRECT, provides interoperable communications and data links between the National Guard and first responders during natural disasters, emergencies and civil support operations. 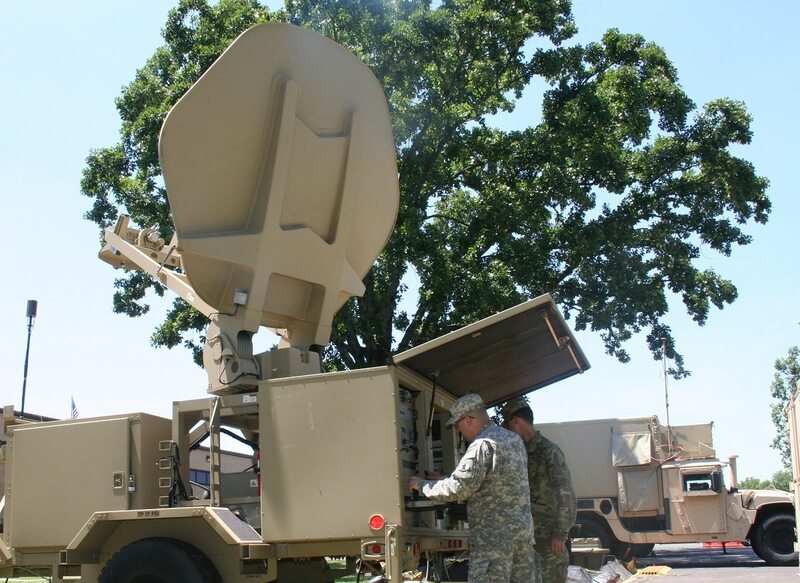 To connect disparate operators, the Army installed commercial internet and phone packages at its tactical network Regional Hub Nodes, leveraging Army’s massive satellite bandwidth in support of emergency responders. These large satellite transport nodes enable the exchange of robust network communication in, out and within theater. 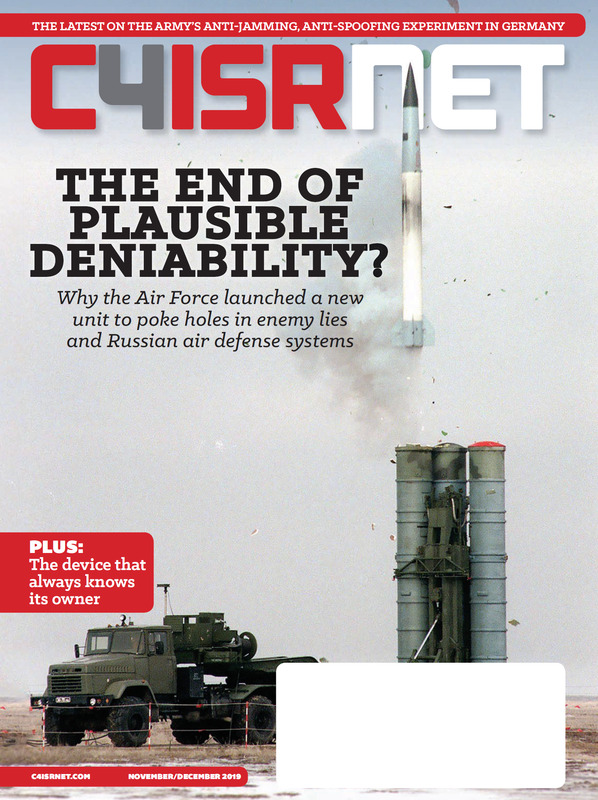 “Leveraging the nodes for commercial transport capabilities enables responders to call any commercial cellphone or landline or obtain internet access, even when commercial towers are down,” said Lt. Col. Mark Henderson, product manager for Network Modernization assigned to Project Manager Tactical Network, which manages DIRECT for the Army. The Army is using the development operations (DevOps) model to roll out the new system, deploying pilot units on a wide scale in order to gain soldier feedback in support of further roll-outs. Twenty states have received DIRECT since mid-2017, with full deployment to 54 states and territories planned by 2021, Henderson said. The system pulls together a number of key military technologies to allow for communication over the Army’s tactical network transport layer in places where the infrastructure may have been degraded or destroyed. The system utilizes the Joint Network Node, a transportable network node that provides high-speed wide area network capability for secure voice, video and data exchange. The Disaster Incident Response Emergency Communications Terminal (DIRECT) system securely leverages the Army National Guard's organic tactical network equipment to provide emergency responders with commercial phone and internet access, along with commercial wireless and 4G LTE, during domestic natural disasters, emergency and civil support operations. In addition to military technologies, DIRECT also leverages commercial capacity. The system draws on Wi-Fi and commercial 4G LTE cellular to support soldier wireless and cellular handheld requirements. These two together help to cover both near-scale and wider-area connectivity needs. “Wi-Fi covers a higher density of users in a smaller area, while 4G LTE is used with smartphones and eventually tablets to extend coverage to a greater radius,” Henderson said. In addition, a suite of tools known as Commercial Coalition Equipment provides the tactical access to commercial internet and telephone services, in a form small enough to fit into a single man-portable transit case. With the CCE, the radio-bridging and voice cross-banding module enables critical links between cell, landline and Voice over Internet Protocol calls, military radios and first responder radios. Early users say that all these various components, when taken together, enable not just greater reliability but also a far higher degree of interoperable communication than has been available in the past. “We all use different radios on different frequencies or cell phones. DIRECT allows us to bridge that gap, to tie them together to have one voice and one central hub,” Chief Warrant Officer2 Robert Dobbs, Illinois Army National Guard senior network engineer with the G6 (communications) Tactical Branch – South, said in an Army news release. “I see this system as being a very valuable asset to the state and the National Guard, enabling us to work hand-in-hand with local responders in the event of a major disaster,” he said.